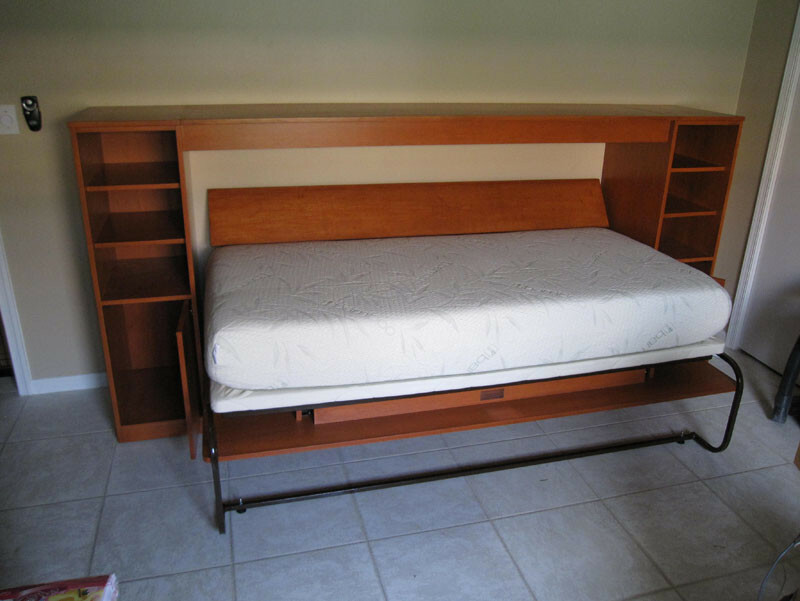 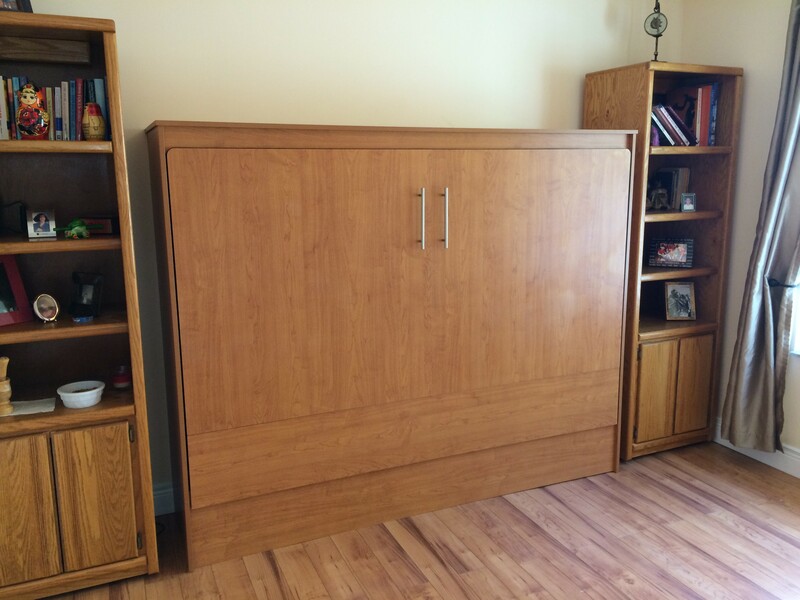 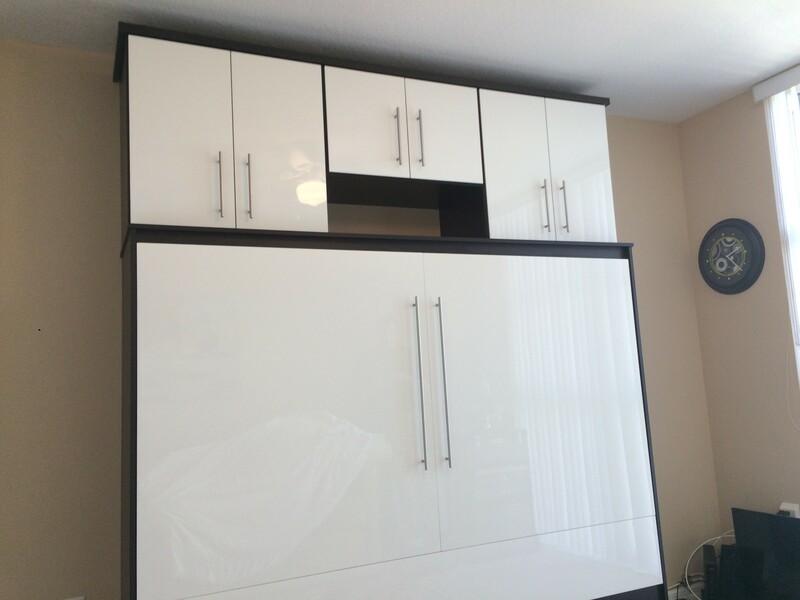 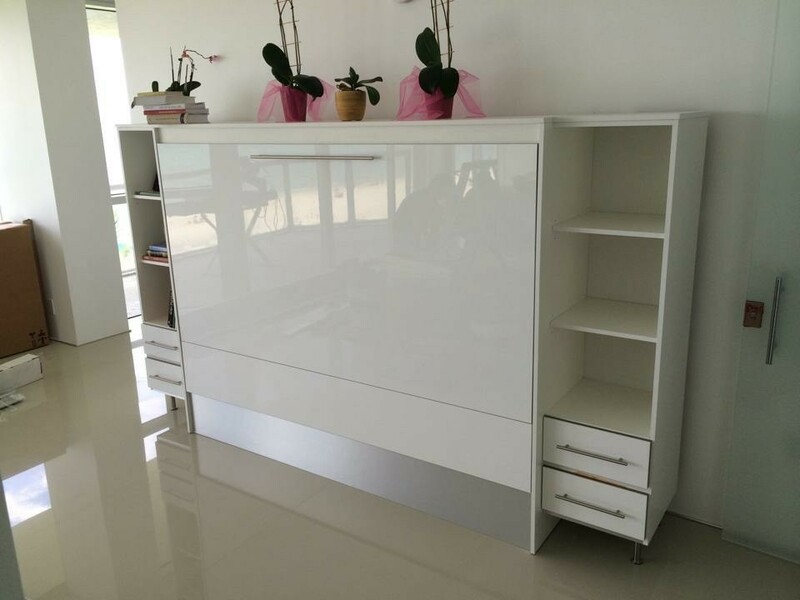 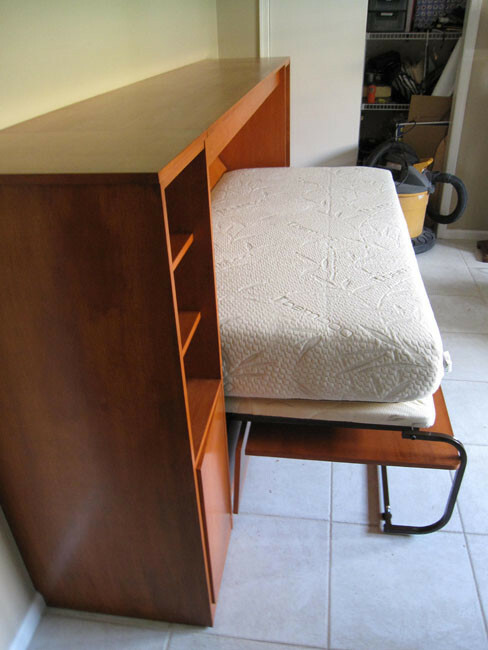 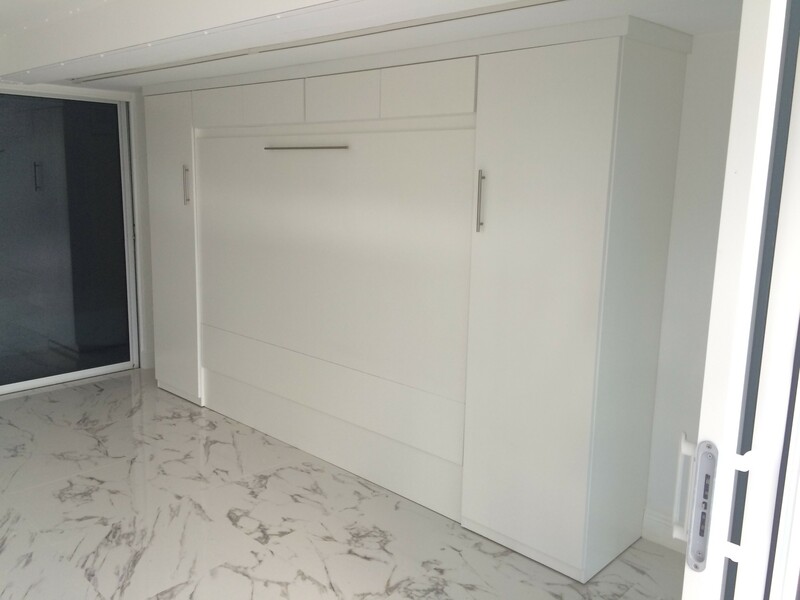 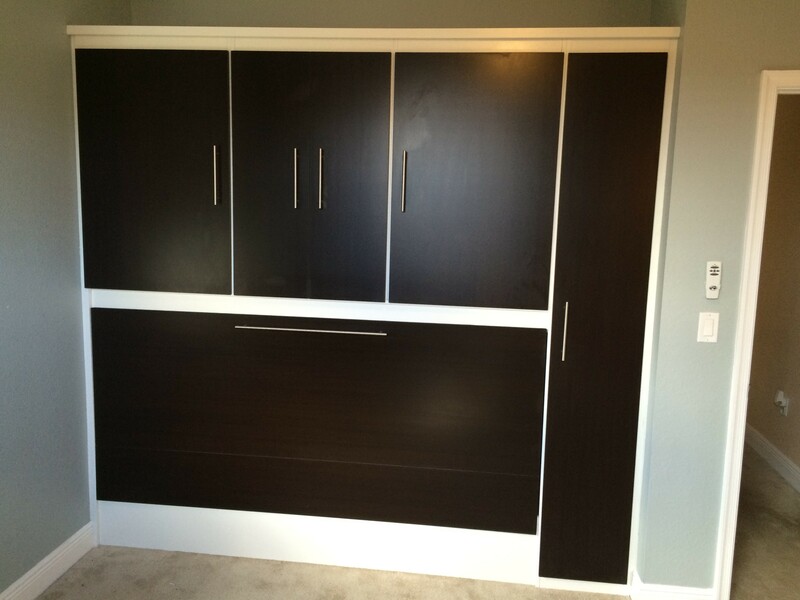 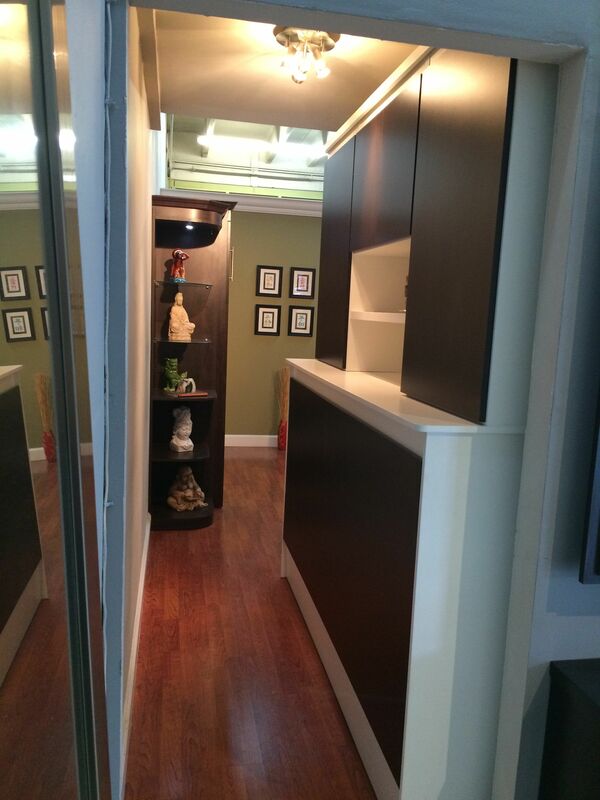 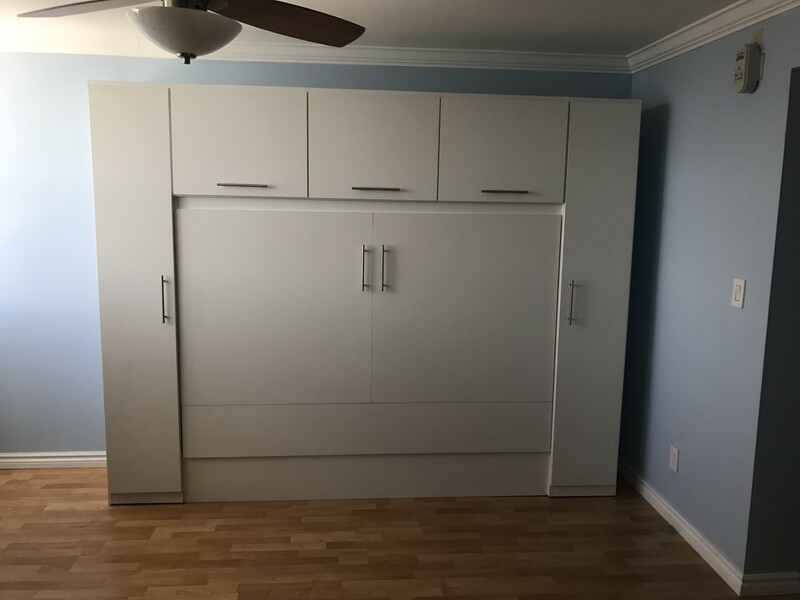 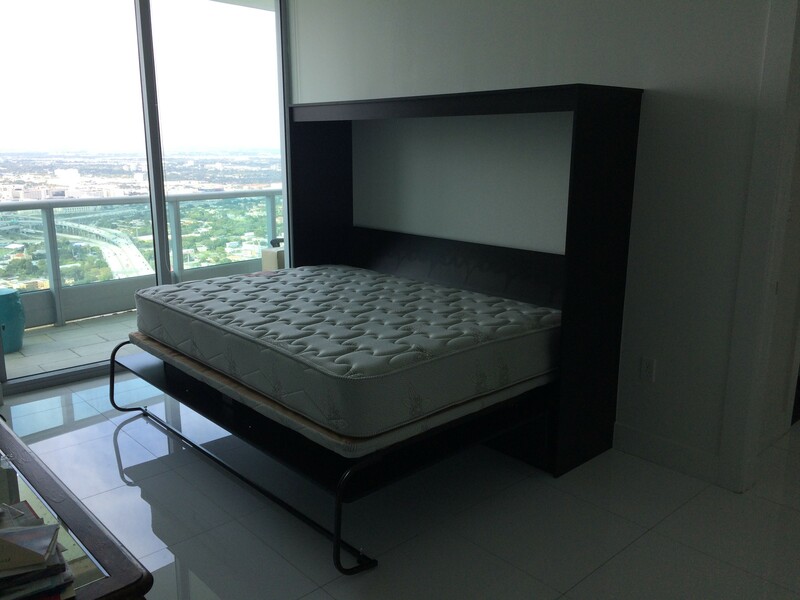 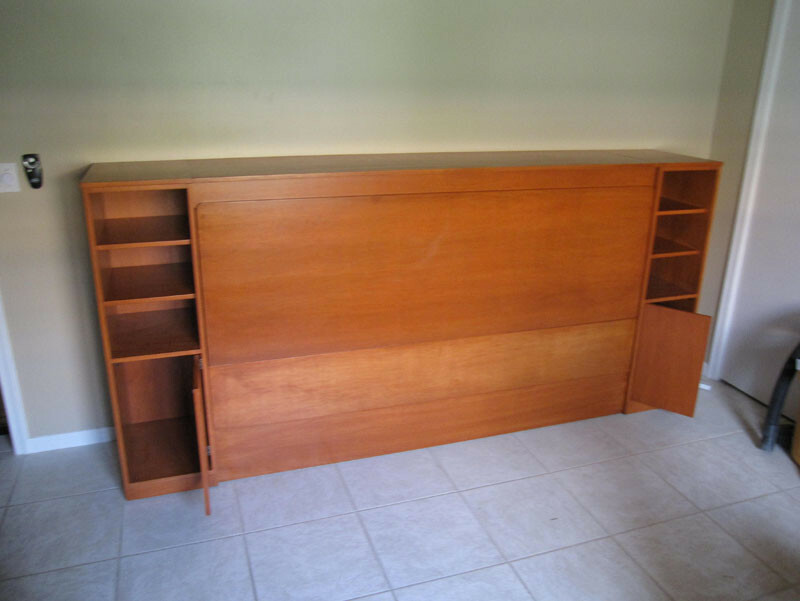 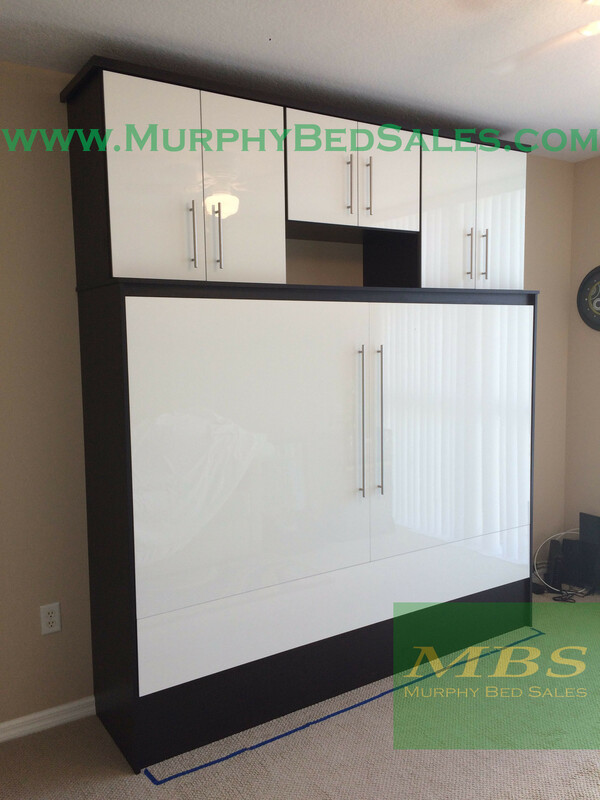 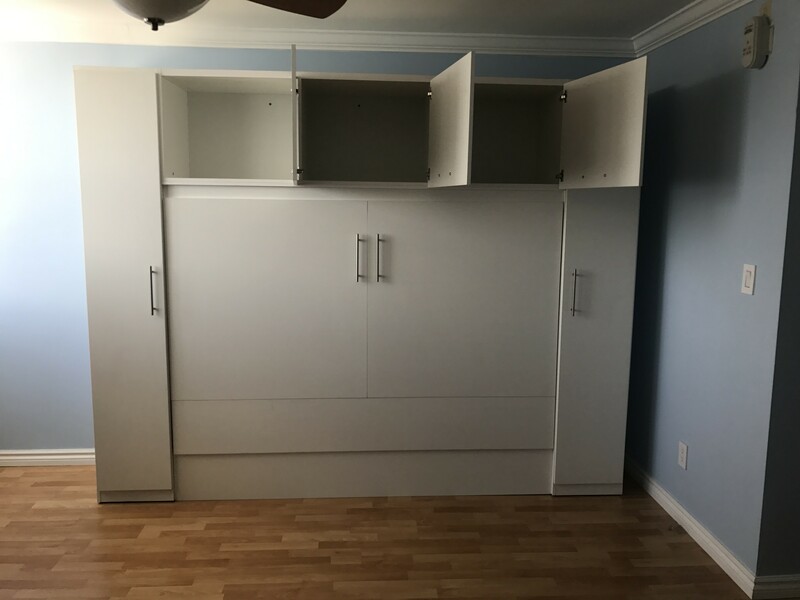 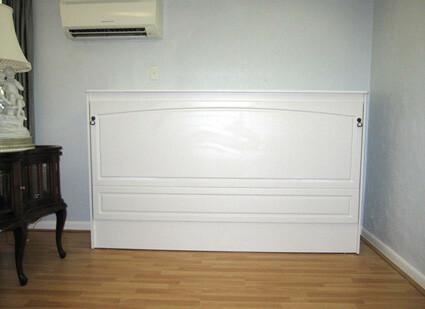 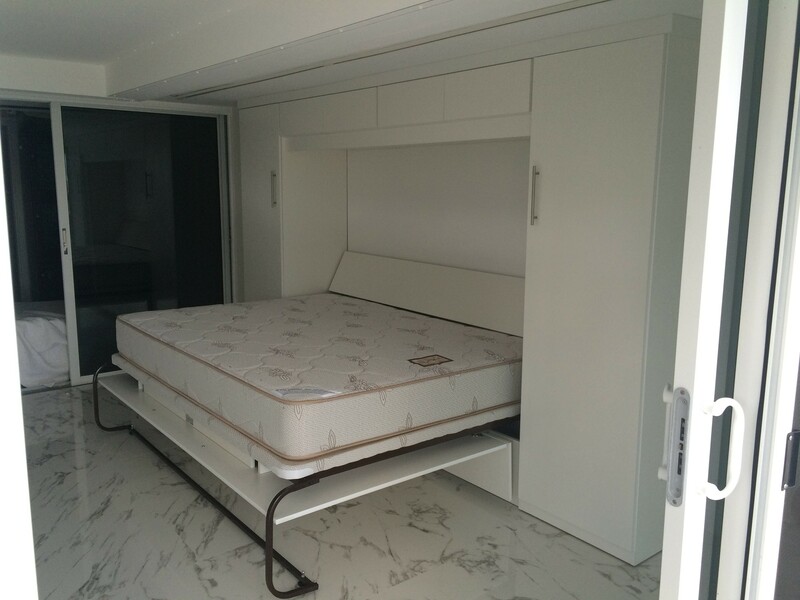 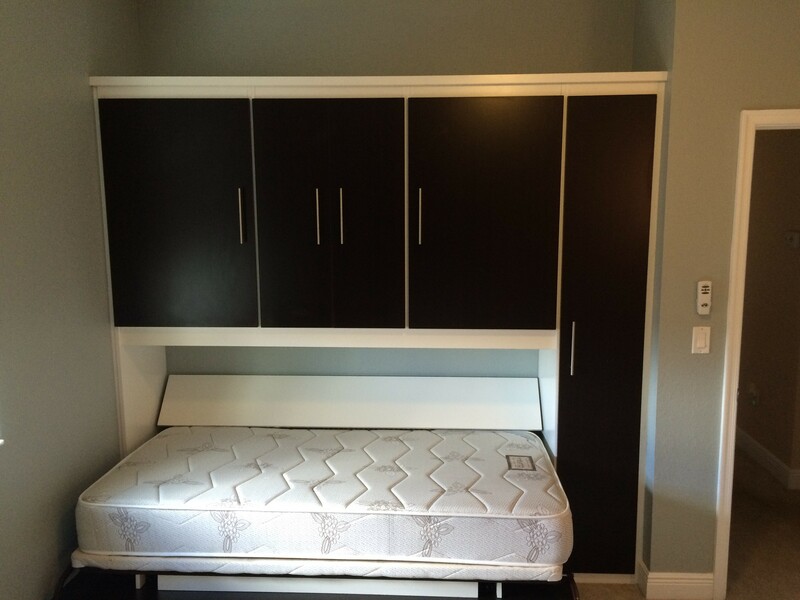 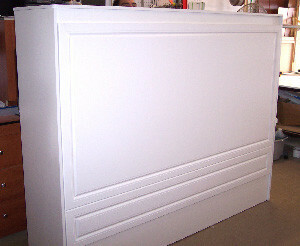 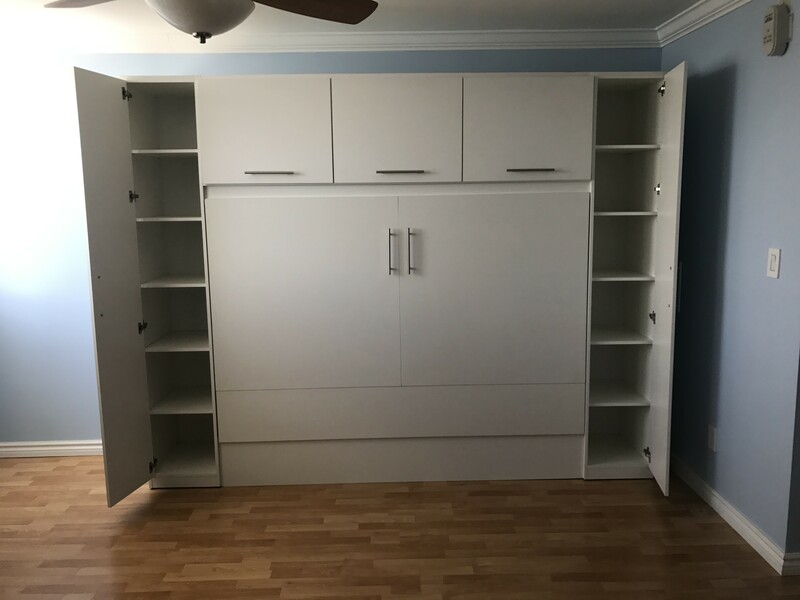 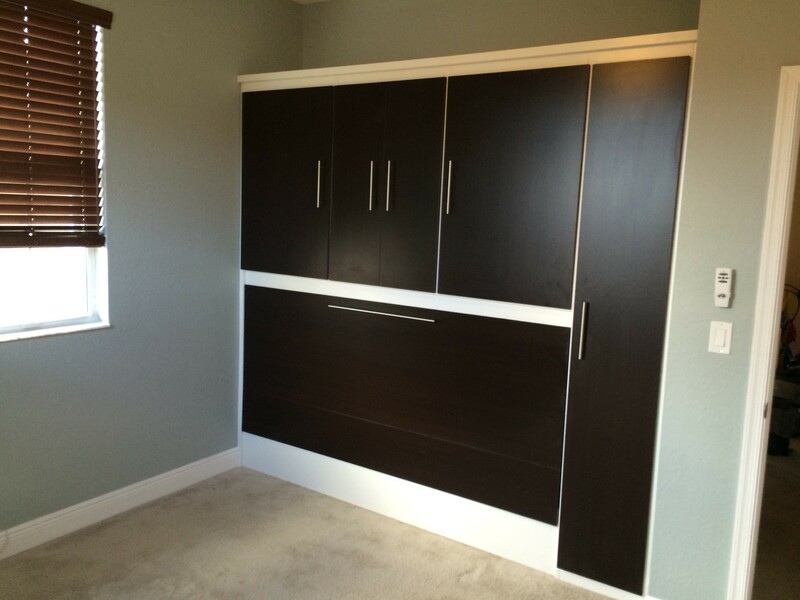 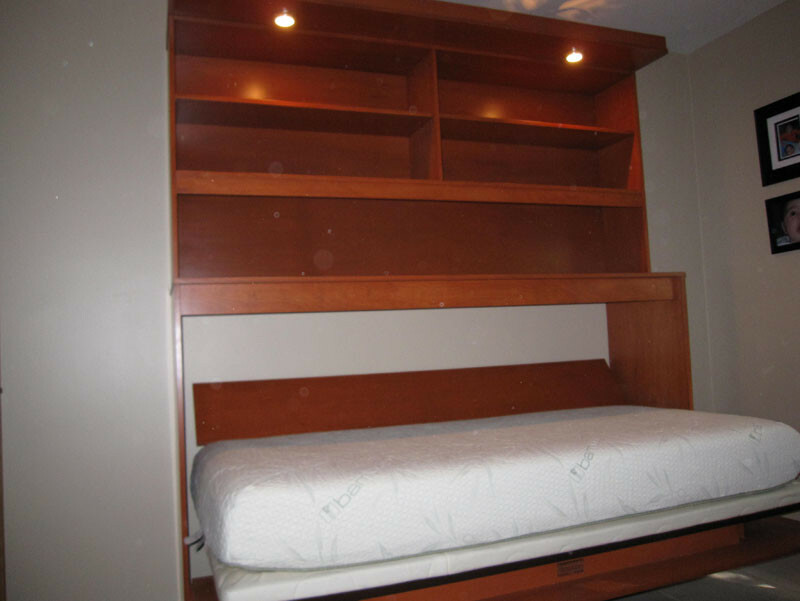 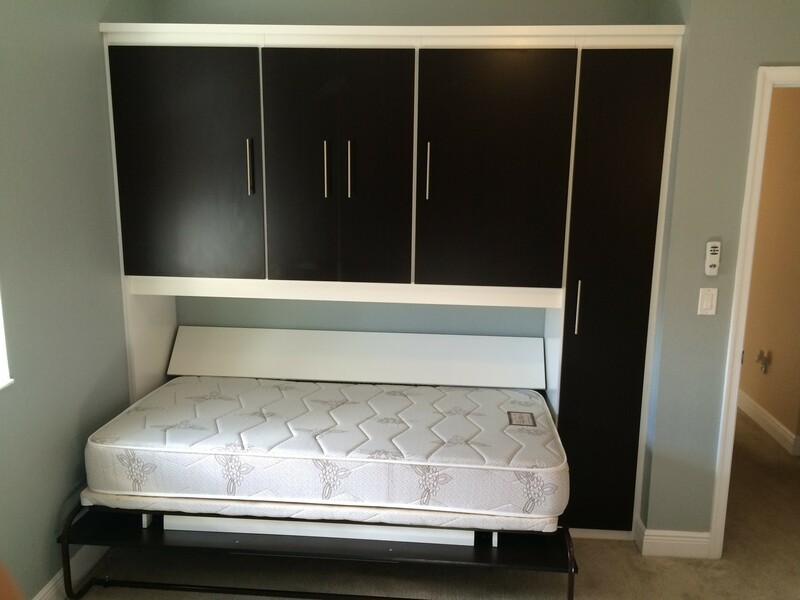 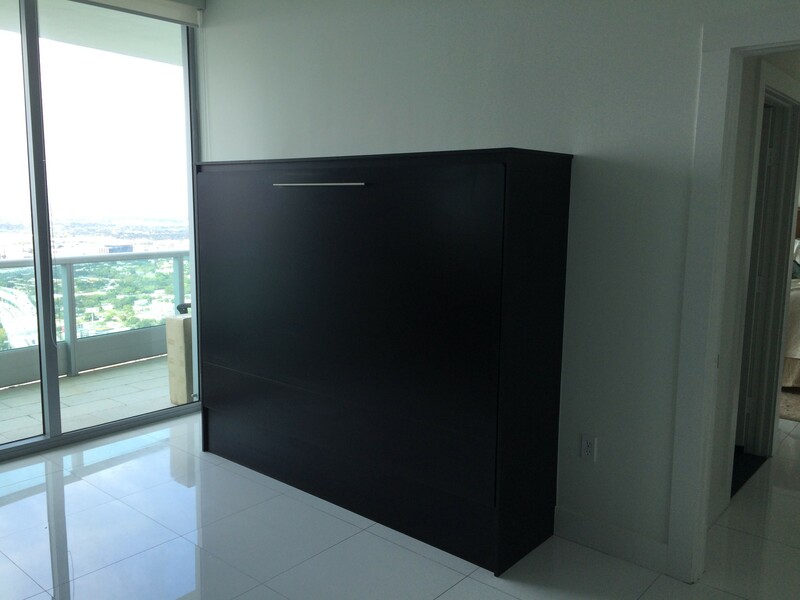 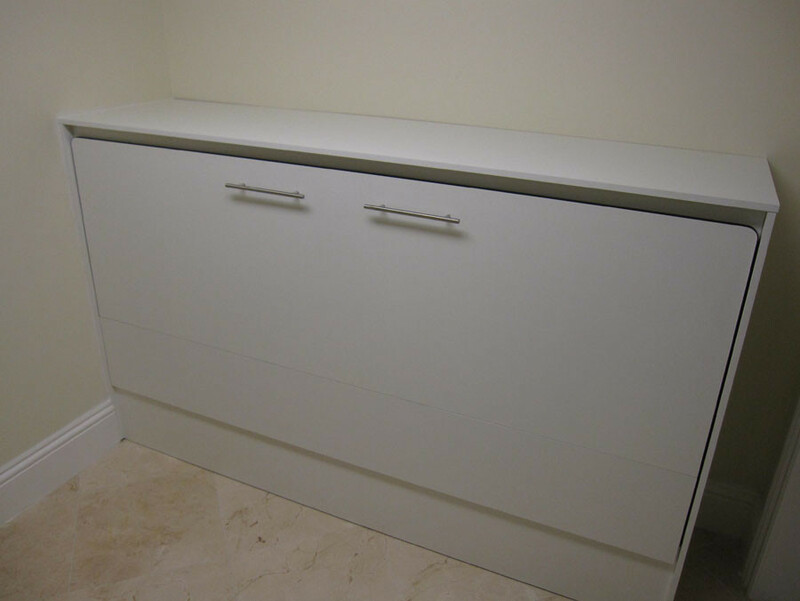 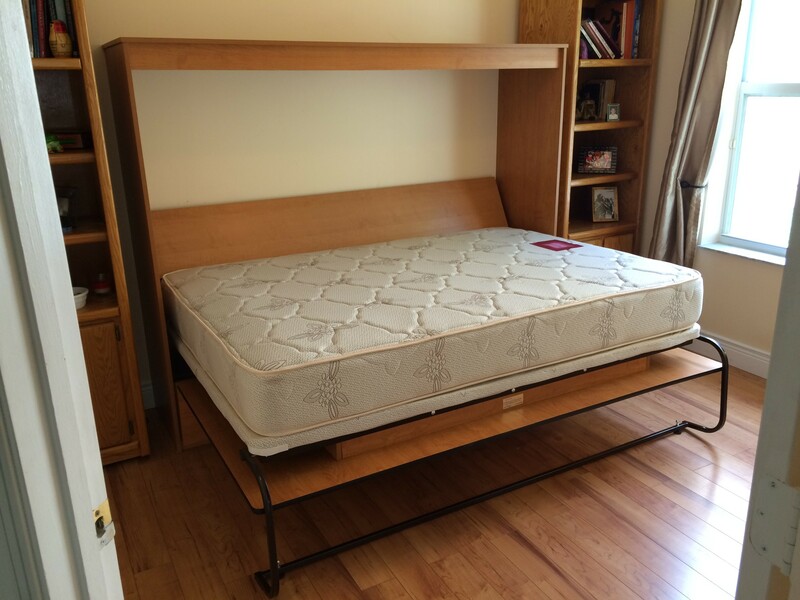 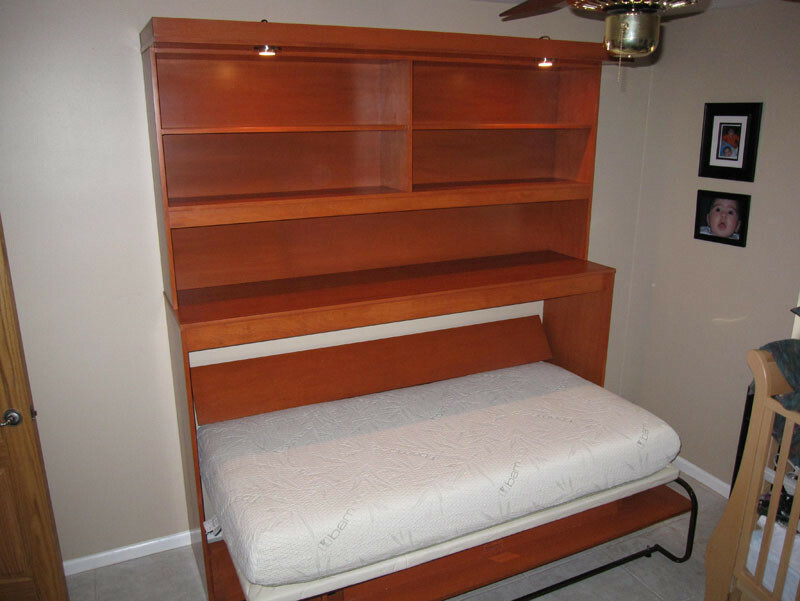 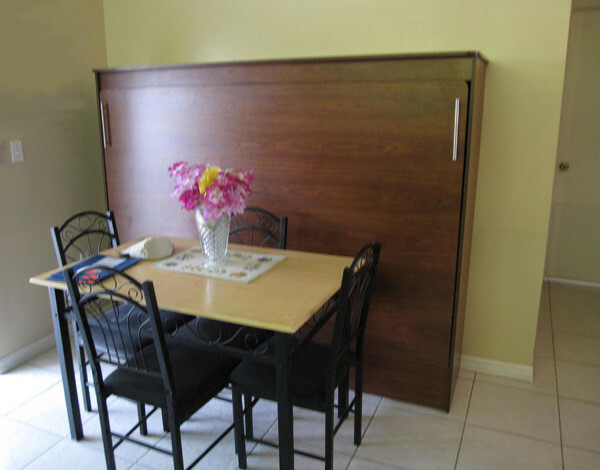 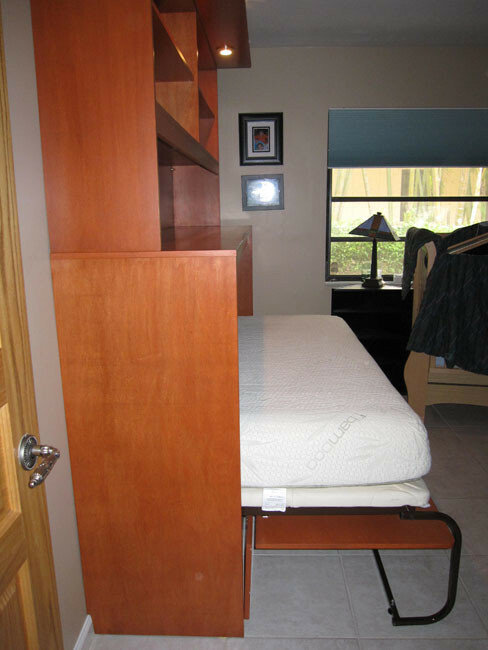 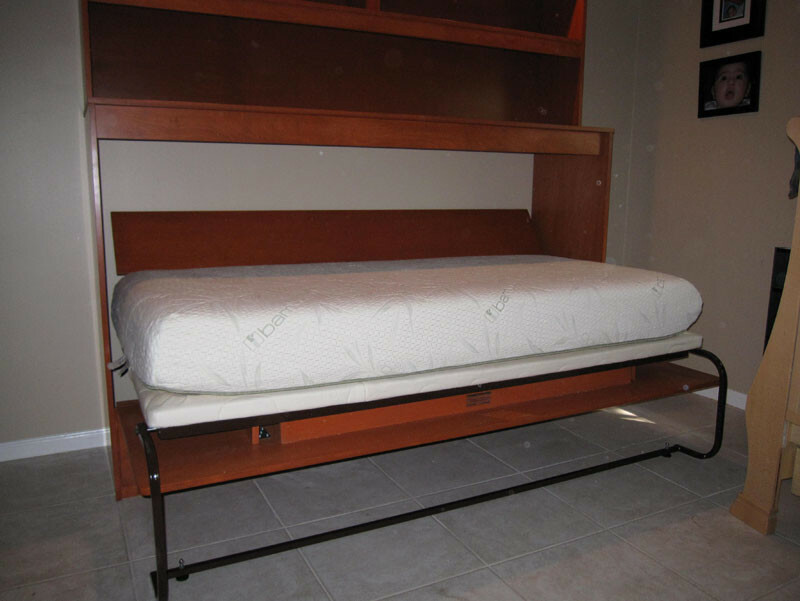 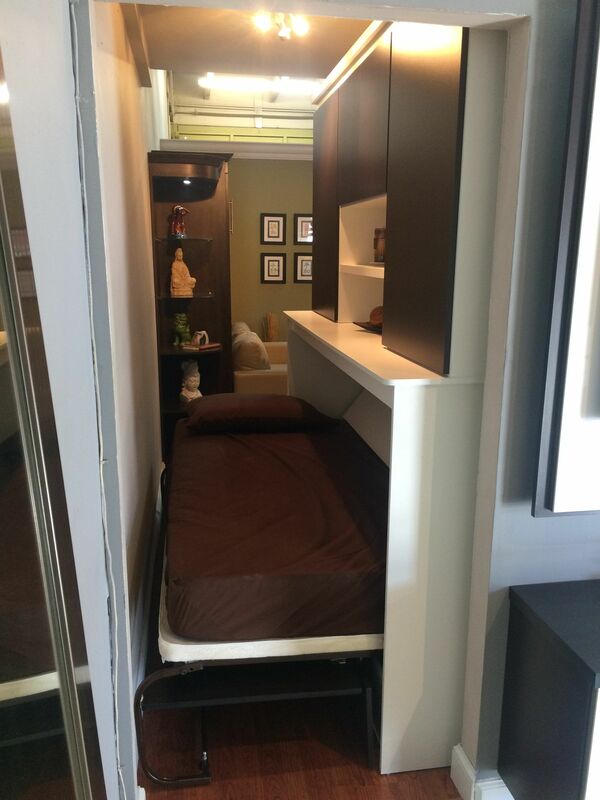 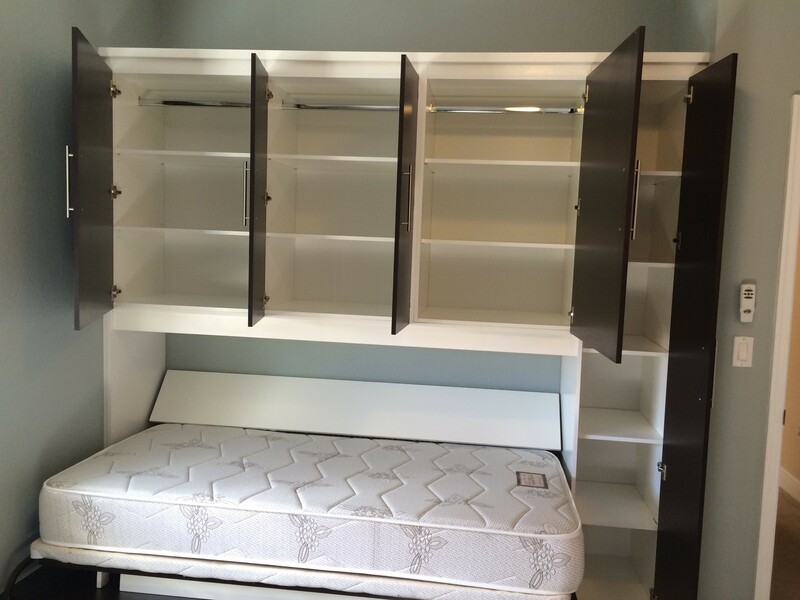 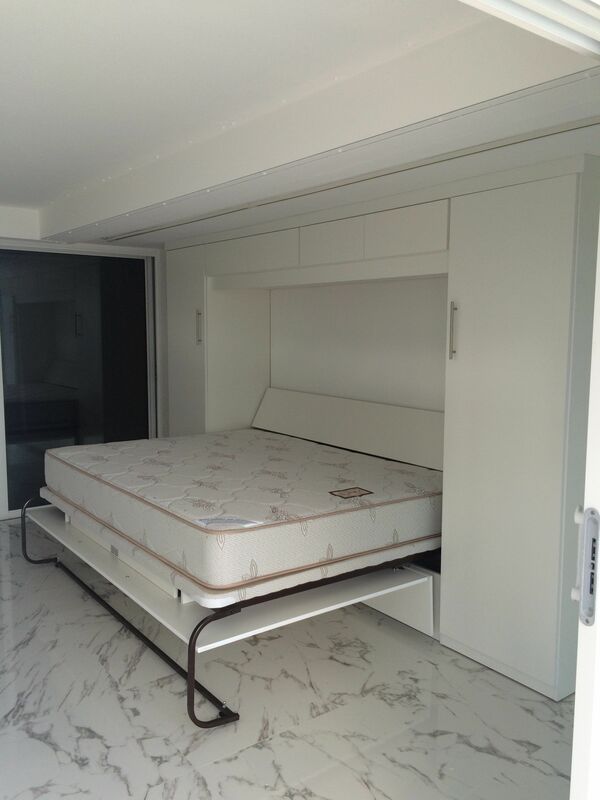 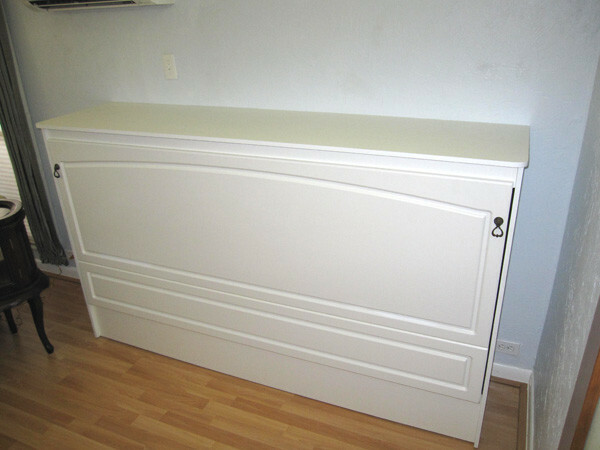 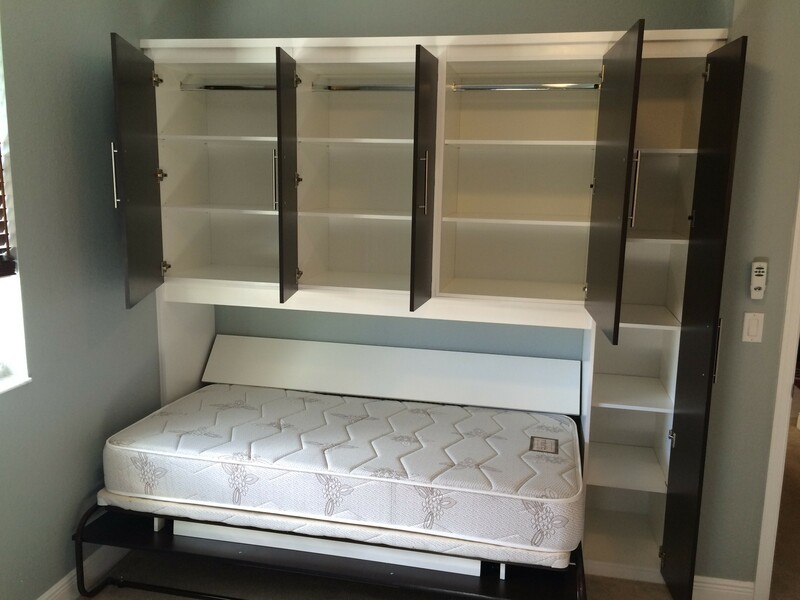 Just as a reference usually we make Lateral style murphy beds in Twin size (Mostly) or Full Size. 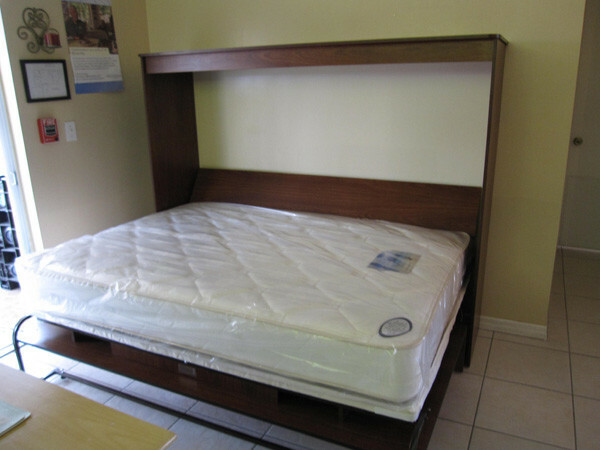 It defeats the purpose to make it in Queen Size simply because then top of the bed is too high. 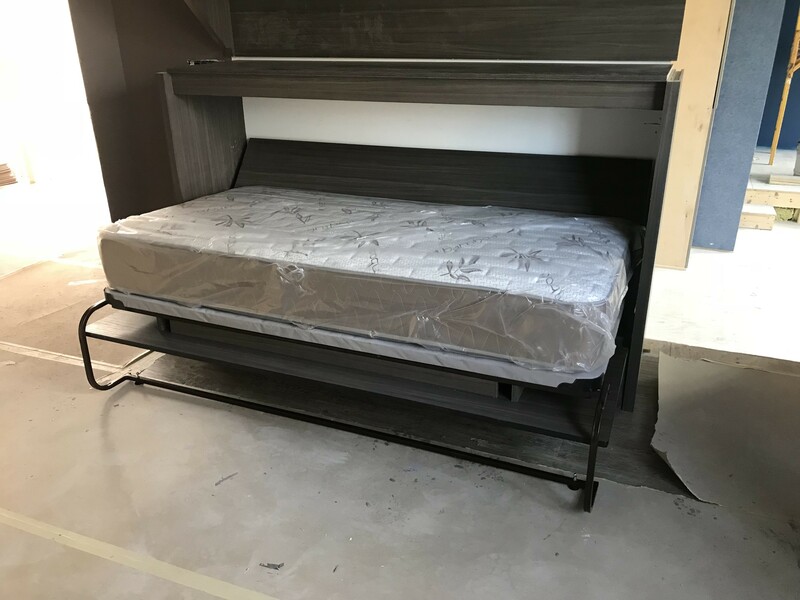 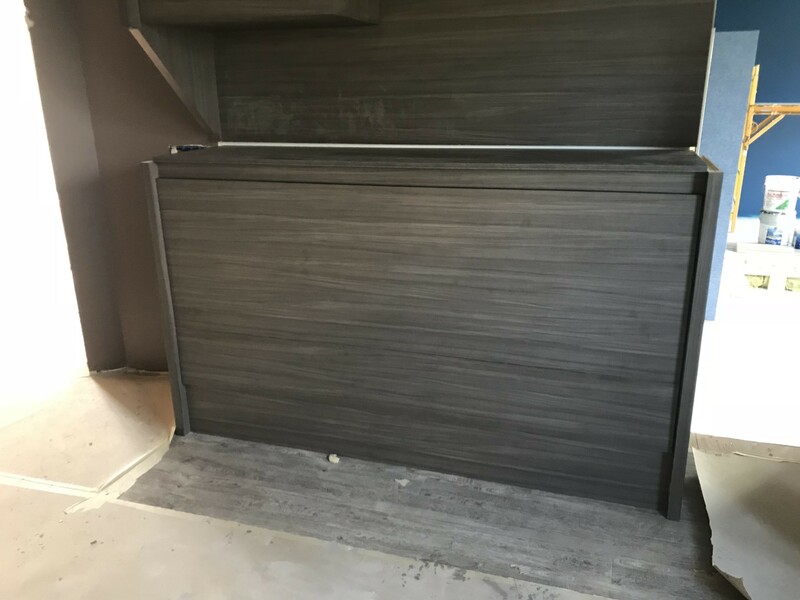 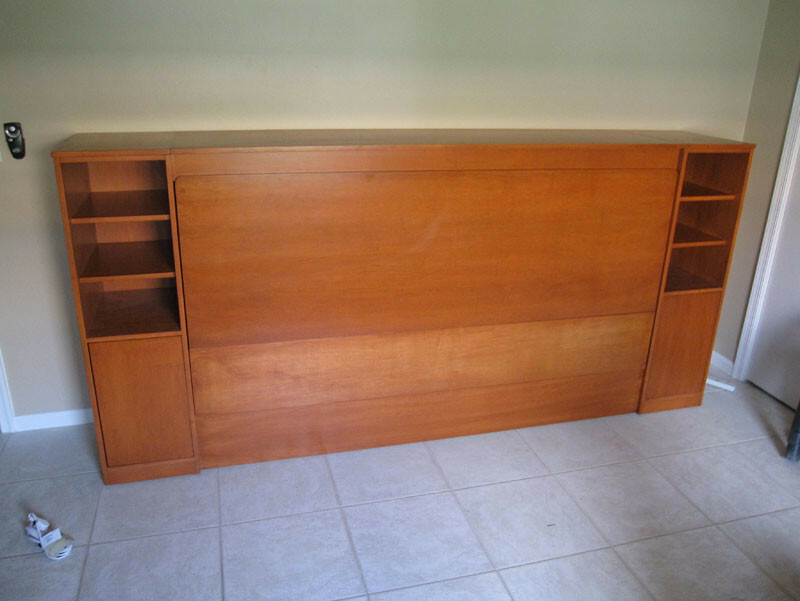 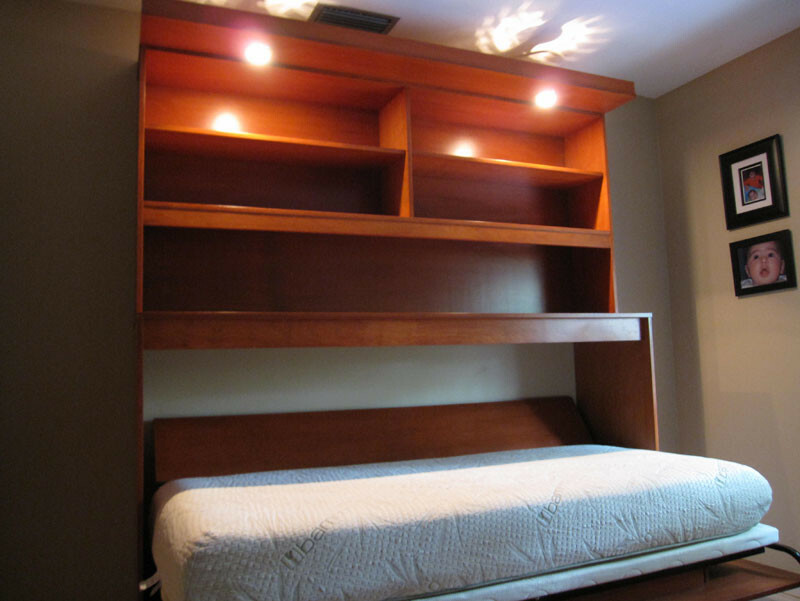 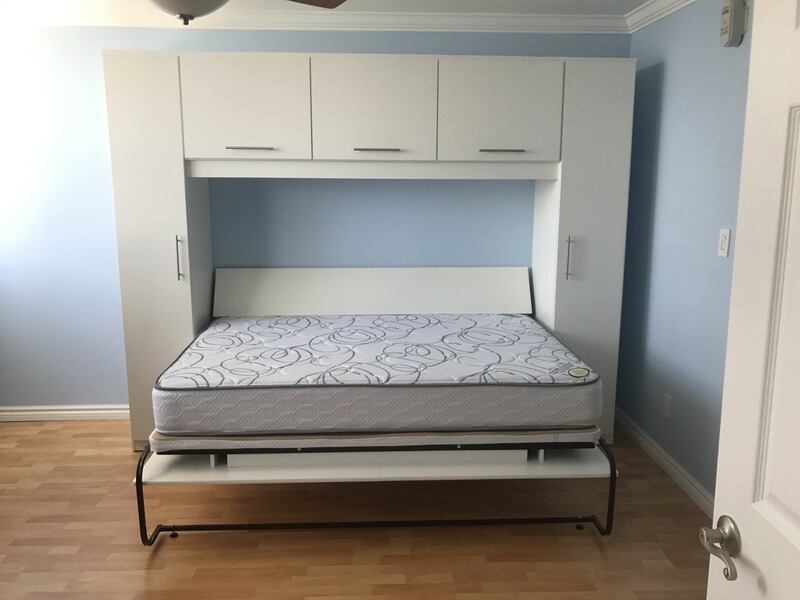 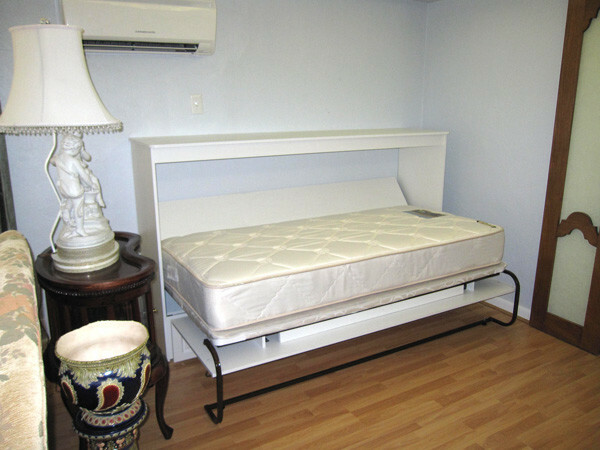 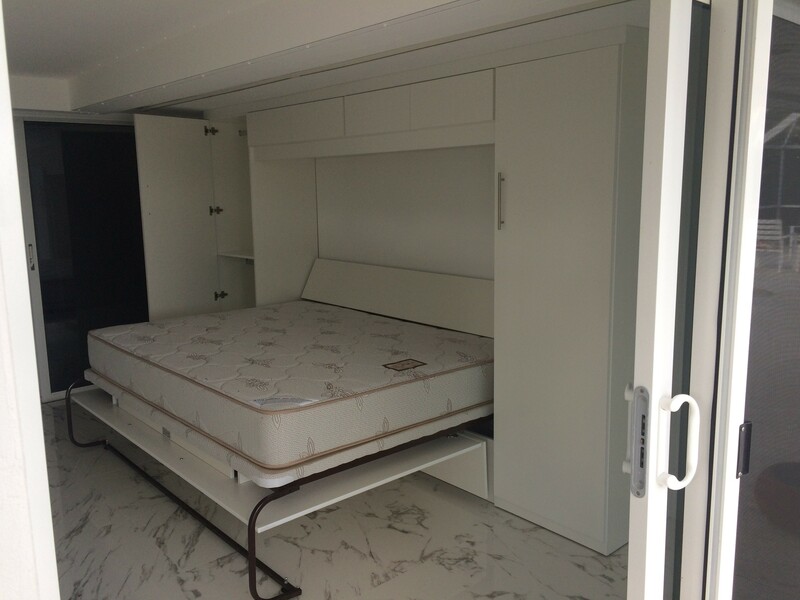 Though if you have a room that has a soffit or low ceiling and is sorta narrow.. Then that’s when the Queen size lateral bed would fit great in that space.